Fresh out of university, Allan struggled to secure a job. 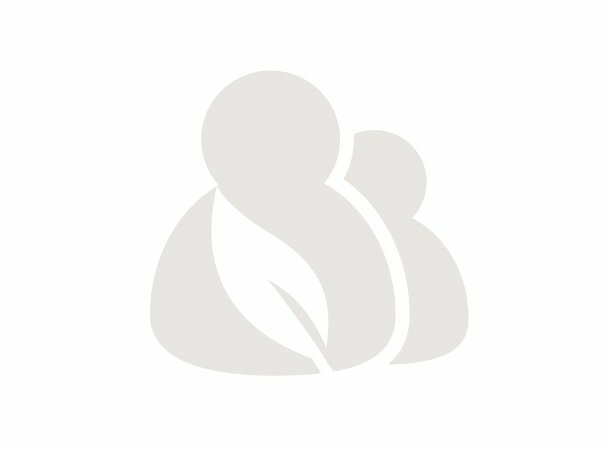 “After months and months of applications [to no avail] and driving for Uber and Lyft for a year and a half, I was able to save a little bit of money. So I said, you know what, if no one is going to hire me, I can create a business by myself and create opportunities for others.” With the help of a $7,000 Kiva loan, Allan has been able to hire locals and even expand his menu. “We’re taking it one step at a time. 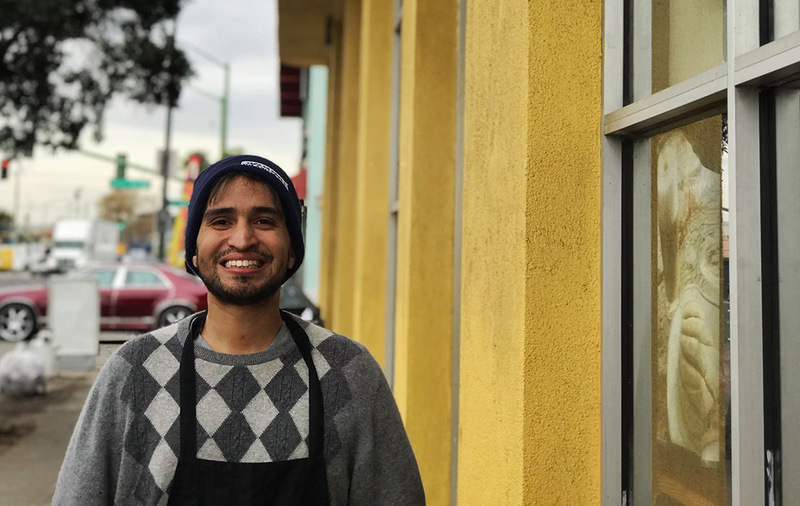 Right now we are doing a lot of soup, but with a Kiva loan we can do a variety of other stuff.” And that is exactly what he has been doing, serving up affordable home-cooked Honduran meals to residents and visitors of Fruitvale. 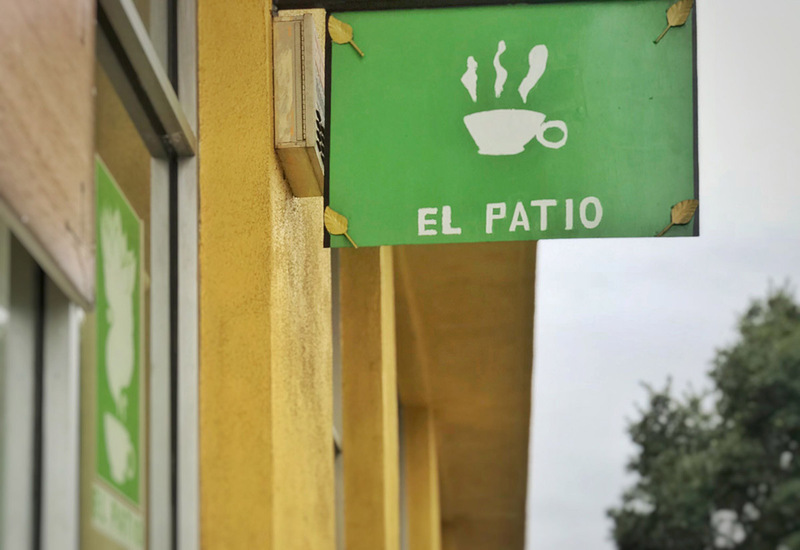 And though Cafe el Patio is community-based, it also has an international impact. The coffee served at the cafe is sourced from a farm owned by a family member of Allan’s, in Honduras. Therefore, supporting Cafe el Patio also helps the farm increase their income. “I’m a new business owner, so starting my first business is always going to be stressful. But I can have someone come in for less than $10 for a good meal, I want them to be able to afford something, and that they don’t walk away hungry. So I kind of wanted to be like ‘hey, if someone is hungry, you don’t have too much, it’s okay to come in and enjoy a good meal.'" Lend some hope to others like Allan with a Kiva loan. Kiva 101: How do I choose a loan?